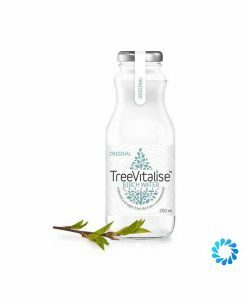 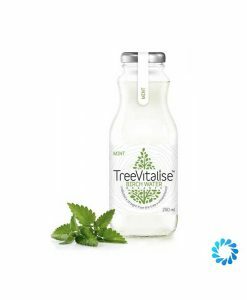 TreeVitalise birch waters are organic and unsweetened. But there’s more. 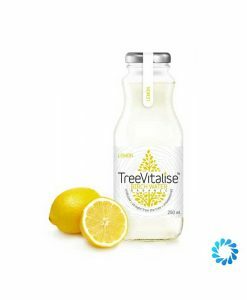 With each of them you get nature’s own blend of nutrients, brewed inside a tree!